Herbs, spices and other seasonings are a natural and healthy way to add a lot of flavor to your recipes without adding a lot of extra calories. With a little practice, you can create an endless variety of delicious recipes, such as Mediterranean-inspired favorites bursting with the fresh flavors of lemon, garlic and rosemary and spicy Mexican dishes featuring cilantro, cumin and chili powder. A wide range of herbs, spices and seasonings are used throughout the world to make food taste better, and in some cases, last longer. 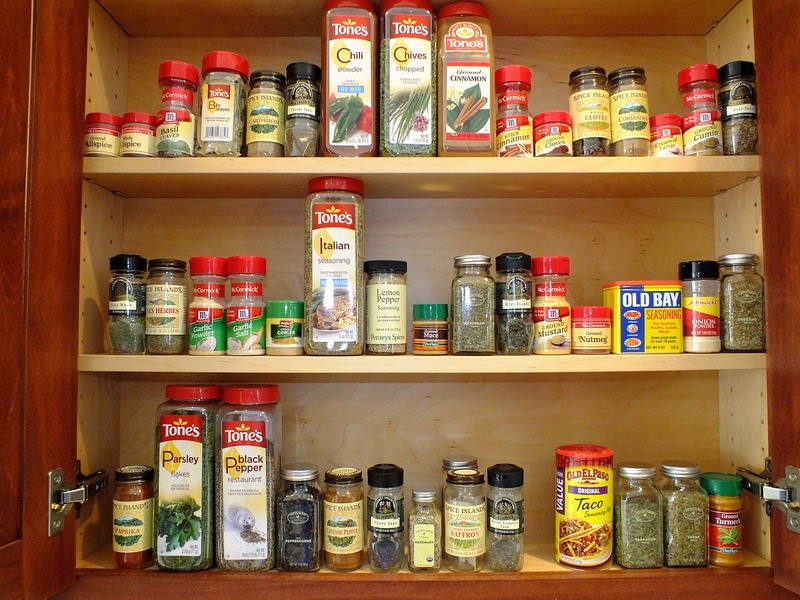 With a little creativity, you can put a fresh spin on some of your favorite tried-and-true recipes by simply swapping out the herbs, spices and seasonings you use. For example, if you add fresh or dried basil or oregano to diced tomatoes, chopped onion and finely minced garlic, you have the makings of a wonderful red Italian pasta sauce. On the other hand, if you replace the basil and oregano with cilantro and lime juice, those same ingredients become the foundation for a fabulous homemade salsa recipe. 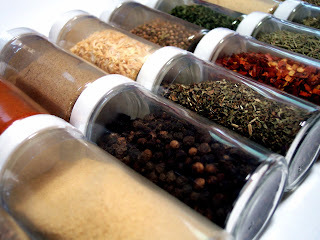 **Keep in mind, some herbs, spices and seasonings, such as salt, black pepper and garlic, have an almost universal appeal that isn’t limited by geographic borders. Fresh herbs are super easy to grow from seed or from cuttings in your own garden and many can be brought indoors for year-round enjoyment. 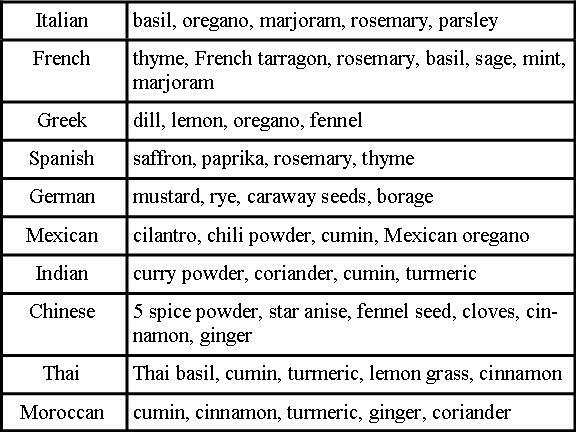 Learn more about cooking with herbs and spices. Tie this into a cooking around the world lesson!